Sykes Cottages are an award-winning holiday letting agency, offering property owners and customers a personal service, with all the knowledge and care of a local agent, but the influence and ability of an industry-leading, national company. 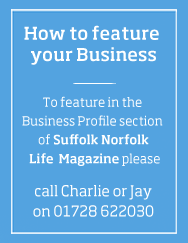 With over 25 years’ experience, our home-grown business has become one of the biggest names in the industry and our passion for Suffolk and Norfolk means our locally-based experts can continue to bring success to the area. 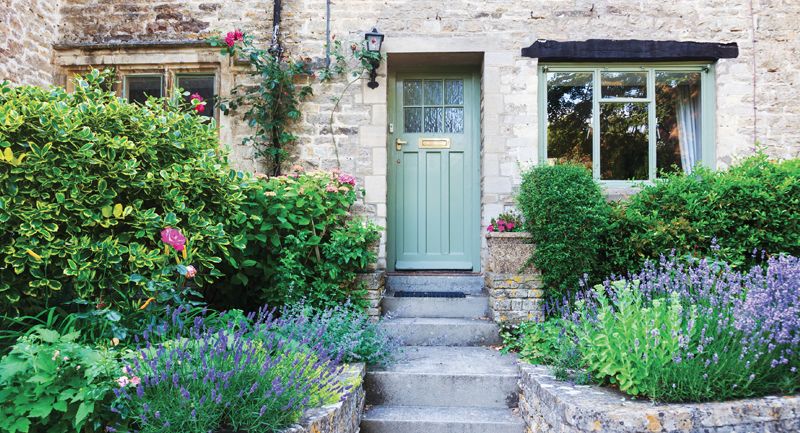 Whether it’s a cosy cottage on the coast, a country estate, or anything in between, we know how to bring property owners excellent booking levels at the very best price. It’s all about providing step-by-step support from a locally-based representative, backed by big-budget marketing and clever pricing, to deliver the best of both worlds. We really get to know our owners and customers, meaning we can provide a personal package, perfectly designed for their needs. Our aim is to make their experiences as hassle free as possible, that’s why thousands of property owners nationwide trust us to let their holiday home to customers who come back to us year after year. When it comes to marketing, we’ve got every corner covered. With an award-winning strategy and a multi-million budget at our disposal, we welcome over 26 million unique visitors to our website every year, delivering up to 50 bookings each to property owners throughout Suffolk and Norfolk. We pride ourselves on our dedication to providing face-to-face advice from local holiday let specialists who know their area inside out. Plus, as we continue to own and let holiday properties ourselves, our owners get the benefit of years of hands-on experience and time-served knowledge.